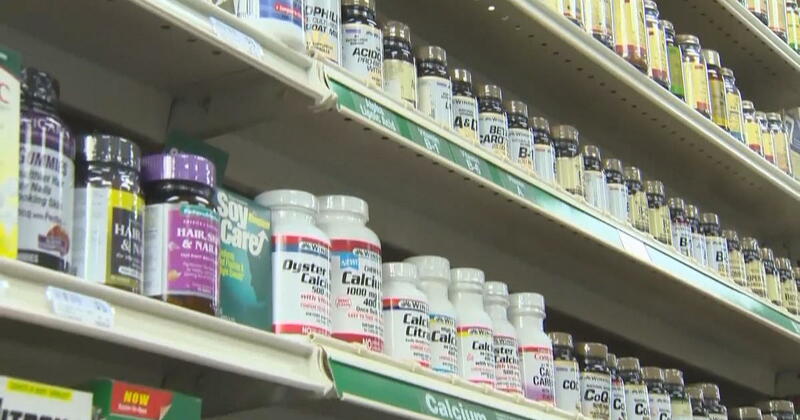 The U.S. Food and Drug Administration announced a crackdown Monday on dietary supplements. Two out of three American adults take them, but public health officials warn some products contain unapproved ingredients and don't work as promised. In a statement announcing the FDA's action, Commissioner Scott Gottlieb said 12 warning letters, and five advisory letters had been sent to supplement companies whose products "are being illegally marketed as unapproved new drugs" because they claim to "prevent, treat or cure Alzheimer's disease, as well as health conditions like diabetes and cancer".